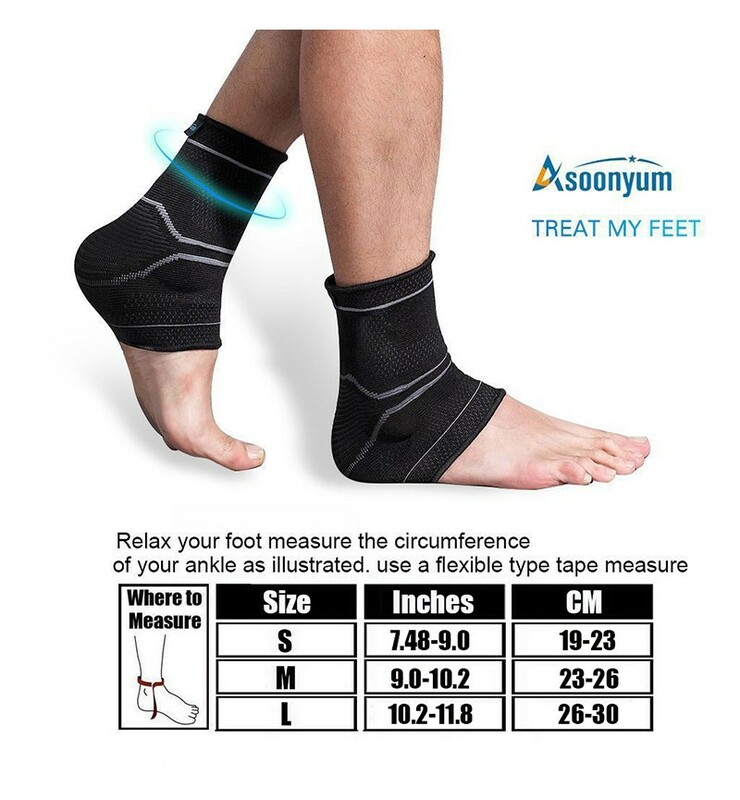 Compression socks for sprained ankle, Asoonyum sleeve supply the even pressure across your ankle joint, It's like plantar fasciitis night splint. 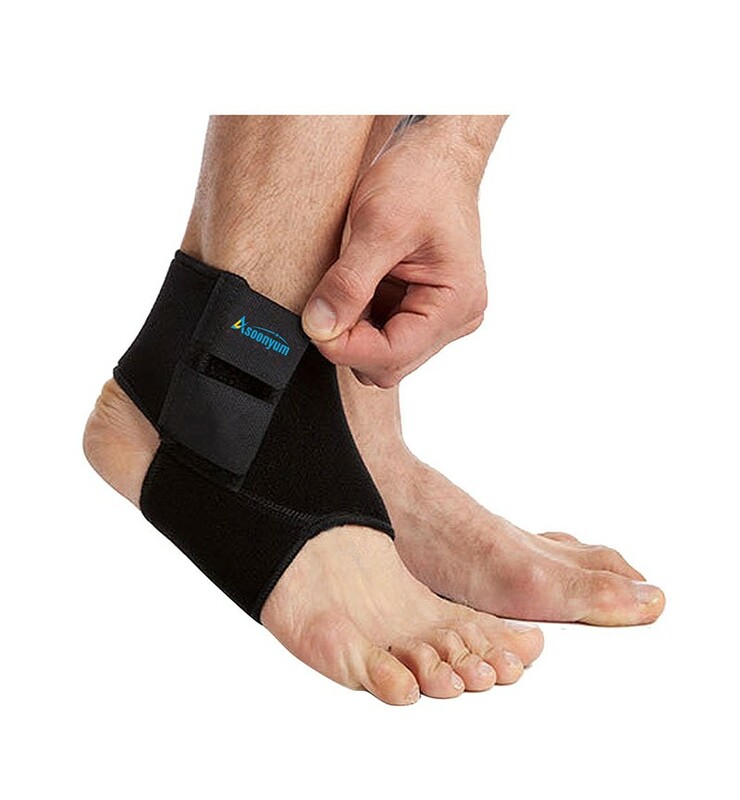 The result is often a tender and painful heel, reduce pain particularly when getting out of bed after a night's rest. 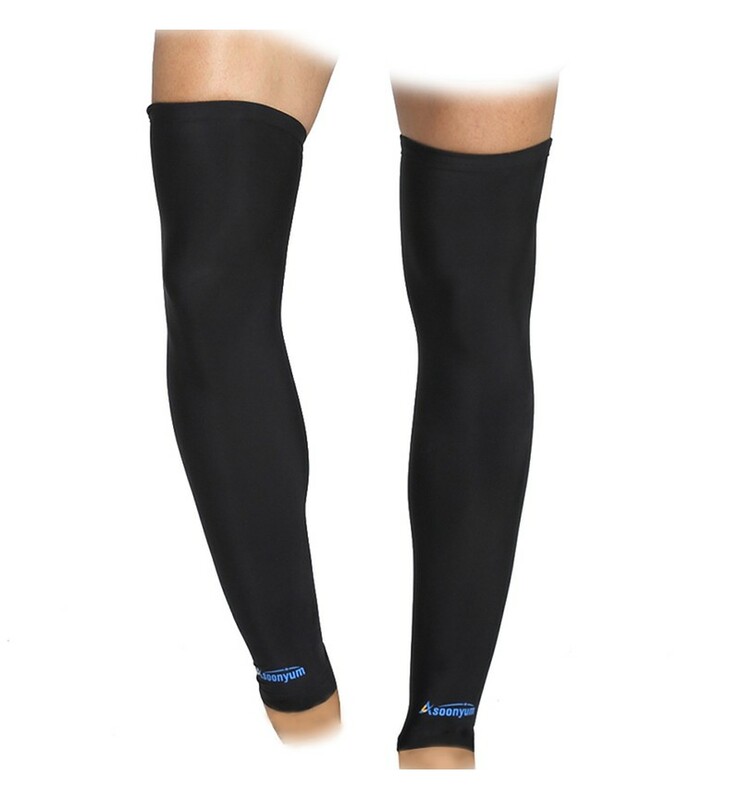 Seamless knitting Technology and Superior Material, Made by Ultra-Stretch Spandex, Breathable Nylon and Super soft Lycra. 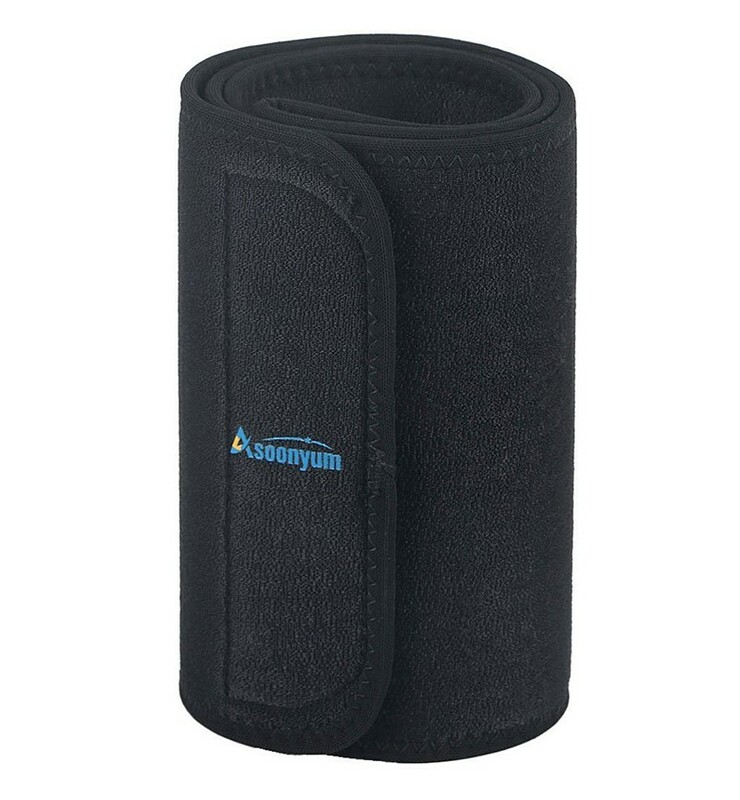 avoiding the itchiness common to neoprene supports. 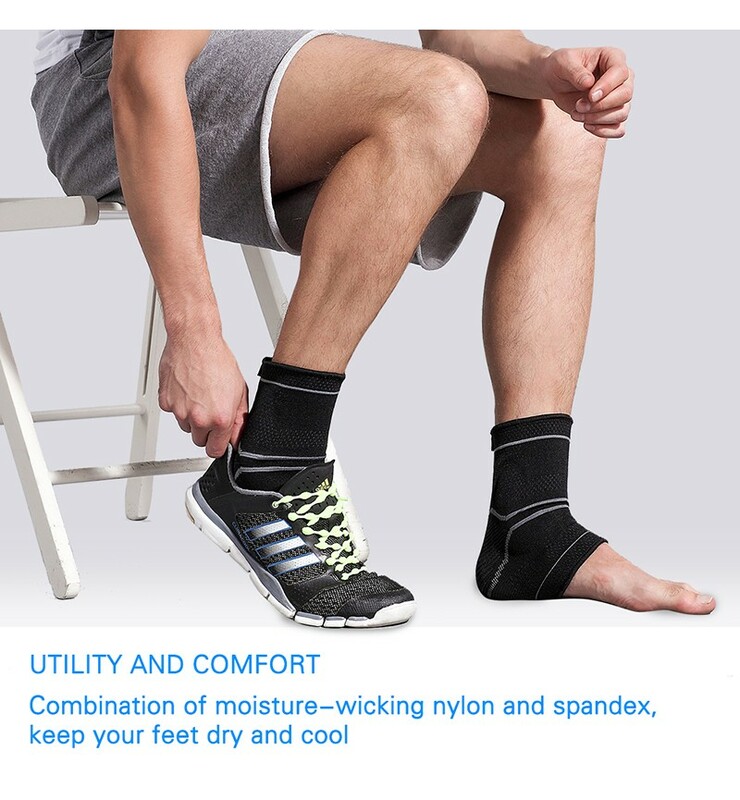 keeps you dry all day throughout the night. 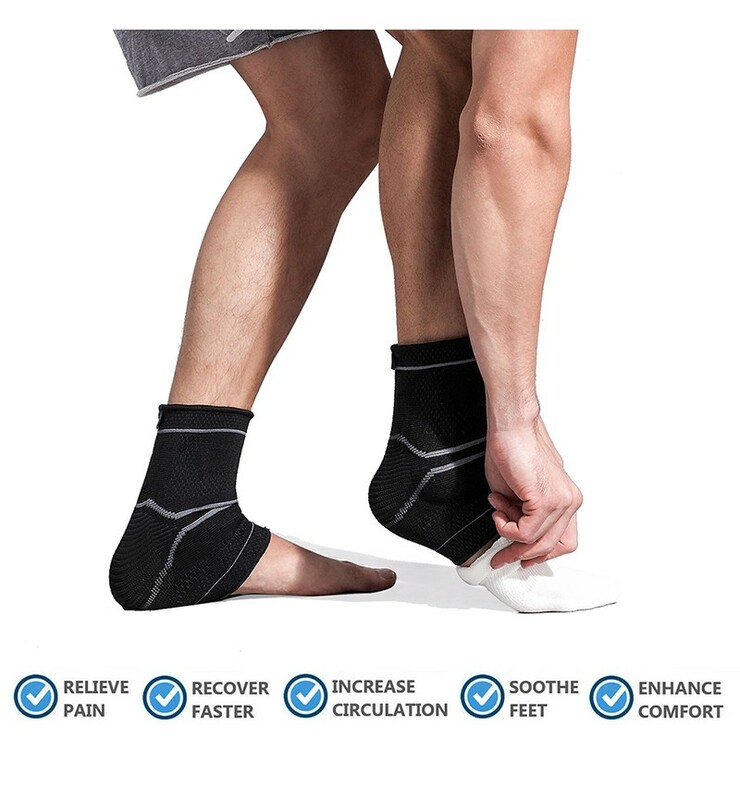 Injuries Recovery & Prevention, This wrap soft Lycra Design for relieve pain & discomfort, achilles tendon, stress fracture, edema, splint, swelling, metatarsal, heel pain symptoms and Helps improve blood circulation, reduces muscle fatigue and pttd brace. especially long periods of time, or traveling Massage decompression. 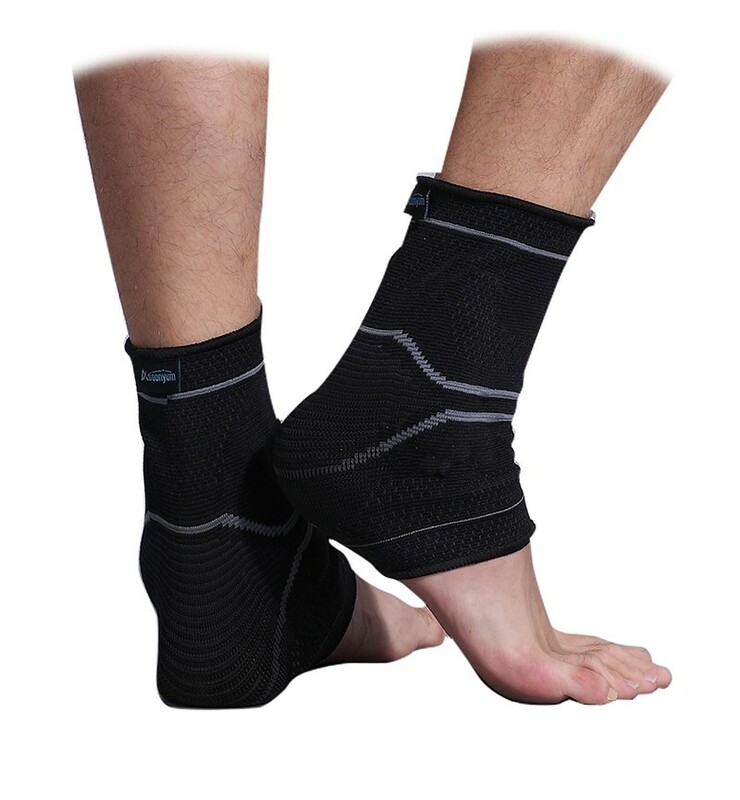 What's in Box - 2 Pcs Socks and Breathable a Portable Bag in the retail box. 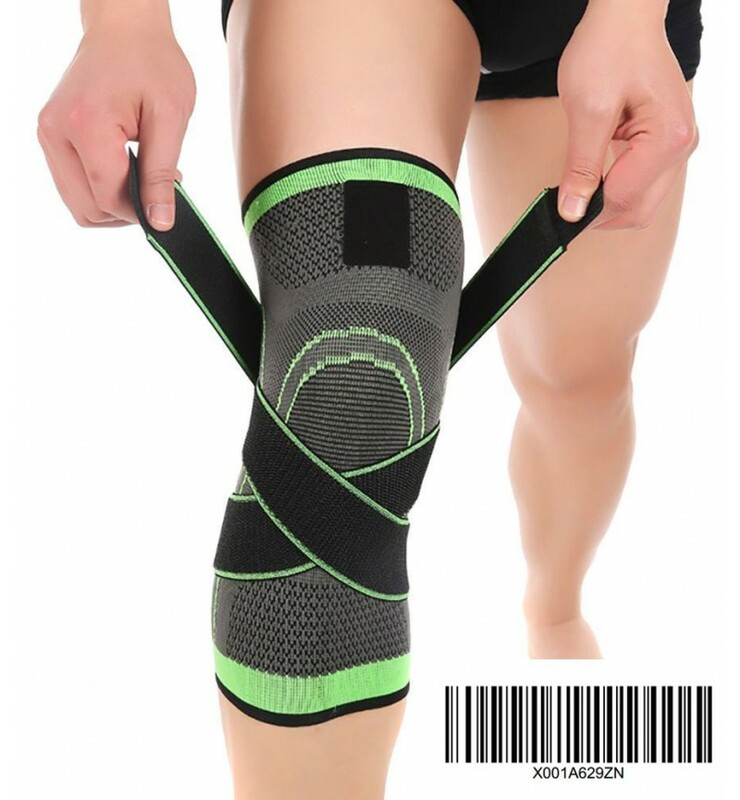 Small/Medium/Large Adequate size for Men Women Youth Adult choose. 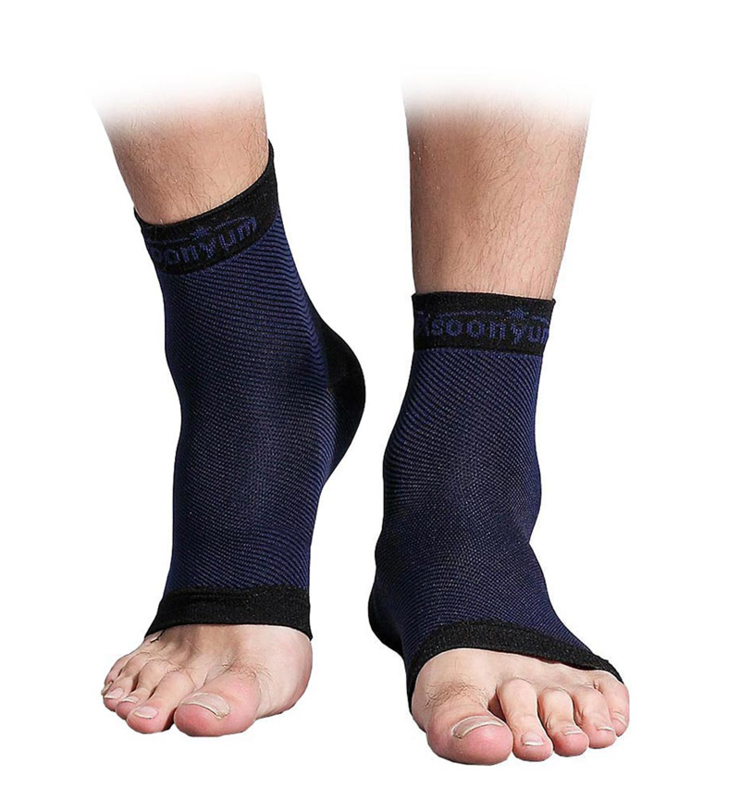 But if your compression foot sleeves don’t fit, please let us know and we'll you a new size or give a refund.